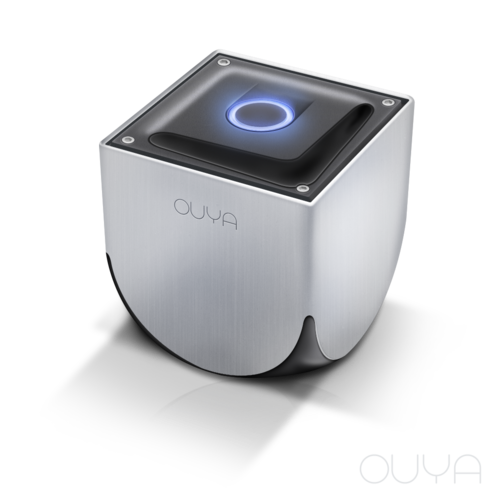 What about Xbox 360 Controllers on the Ouya? 1. home button in the center cannot access the Ouya menus whenever I have used both a wireless or wired controller. With-out that home button it makes the Xbox 360 controllers the “Second” best possible controller that you can hook up to your Ouya. However, one key tactical advantage that the Xbox 360 controller has over the PS3 controller is actually its proprietary wireless 2.4Ghz dongle or its direct USB connectivity. This could be fixed with a .kl file modification I have not tried this yet. 2. Wireless Dongle immediately takes 4 controllers or player ports! This can get very annoying and you must pair your Ouya Controllers up first before plugging in your Xbox wireless adapter. I even made a mod to kill power to it until i absolutely need it on my Ouya. If you are using a wired Xbox 360 Controller you will not experience this issue. 3. Xbox 360 Controllers will not turn off when the console turns off. Like the PS3 it cannot send the command down to the controller to shut-down. But unlike the PS3 controllers which stay on until the lithium batteries are dead. The Xbox 360 controller will shut down after about 15 minutes from out experience. So outside of eating a little bit of battery life it is not the end of the world. 4. The player assignment lights will not stop flashing even when paired. Again, this is due to Android / Ouya not sending the right commands to the Xbox 360 controllers to state what port and ID it is on. It will still work and Ouya can definitely see the joystick as a player assignment but it’s still annoying. When playing a BIG party game such as BombSquad where it can host up to 8 players without modification, you don’t want to have 4xPS3 Controllers and 4xOuya controllers all connected all via Bluetooth. Besides the unknown pairing factors of that many Bluetooth devices on one Ouya. It would just be a nightmare. However, with a mixture of 4 Bluetooth devices and 4 Xbox 360 controllers on their own proprietary 2.4ghz band and you have wireless harmony as the 2.4Ghz spectrum does not (directly) interfere with the Bluetooth spectrum. Twin-Stick shooter games not working with Xbox wireless. If you are experiencing problems where the trigger keys behave like the left analog hat when playing twin-stick shooter games such as Geometry Wars that it’s a sign that your .KL file is not being found and resorting to a Generic.kl instead. The Chinese Xbox Receiver as described in my blog shows up as. Vendors 045e Product 0291 – Generic Xbox Pad – will default to generic.kl file which will mess you up. This issue can be corrected with the help of ADB . Then since we want the Chinese Receiver to behave exactly like the OEM. we’re going to simply copy that .KL file. No need to re-write anything. For those wondering about CM11 CyanogenMod I’ve already included this patch into the ouya-keylayouts.zip file. After that your system should know what that Chinese receiver is and assign it accordingly. For those who have a blank keymap or simply want a copy of my /system/usr/keylayout folder. I made a download link for you to grab them all. Original template is from my CyanogenMOD blog but if you want to try it out on your android go for it. 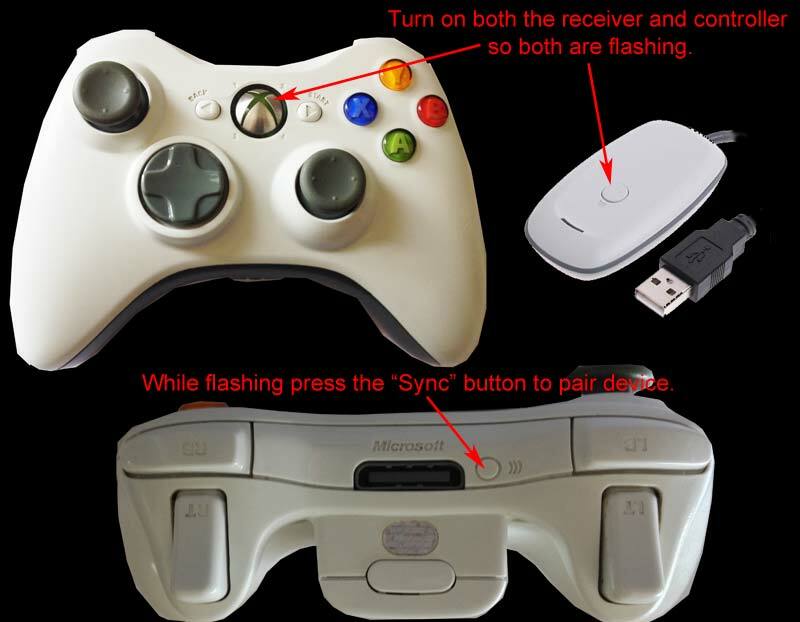 If you want to learn more about the cheap chinese adapters that help with Wireless Xbox 360 Controllers Click here.